Beauty lies in the simplest of things, and sunsets are no exception. 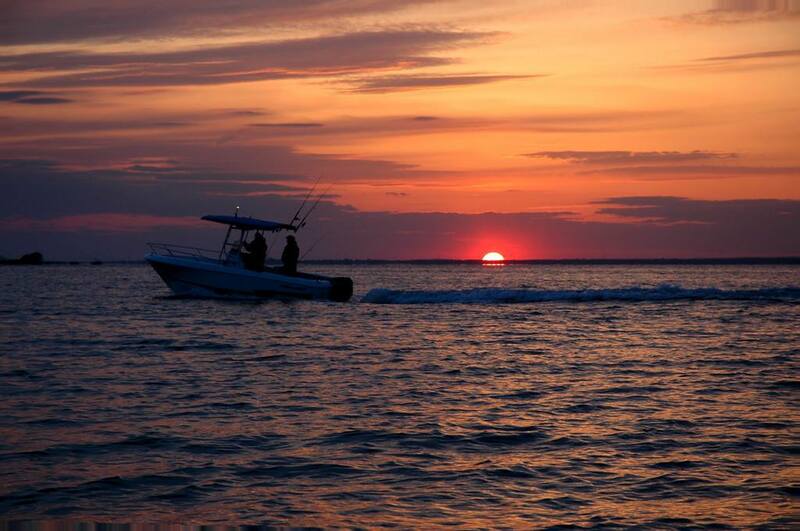 Though sunsets are an everyday occurrence, Long Islanders experience firsthand how no two are the same. Restaurants scattered throughout the island provide visitors with a front row seat to the colors and clouds that kiss the shore goodnight while also serving top-notch fare. Consider these seven sunset lover heaven. The seaside restaurant, located across from the Peconic Bay, didn’t get its name for no reason. Diners can revel in unobstructed sunset views from the chic terrace (rooftop optional). The menu encompasses the same coastal character with summertime food options based in the French Riviera and Italy. Signature dishes include grilled octopus with cocoa beans and fresh herbs, stracciatella with asparagus salad, rack of lamb with provençal vegetables and whole fish for two. Phone: 631-749-2001 | Address: 35 Shore Rd Click to taste. Through a sprawling outdoor patio, FatFish transports guests to a seafront paradise. 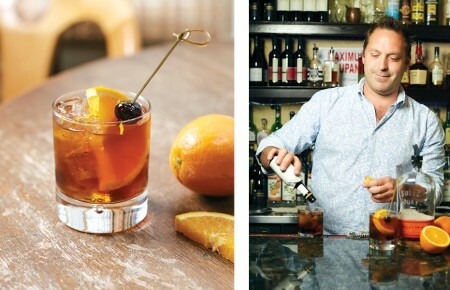 The Great South Bay serves as the backdrop when noshing on fresh seafood and innovative tapas. Guests rave about the lobster, crab cakes, sautéed scallops and mussels. 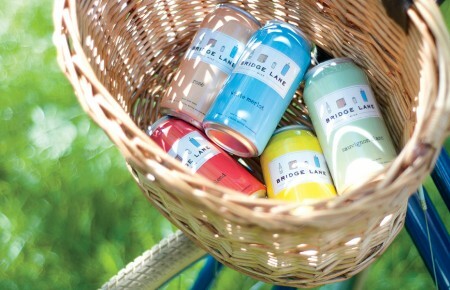 Phone: 631-666-2899 | Address: 28 Cottage Ave Click to taste. 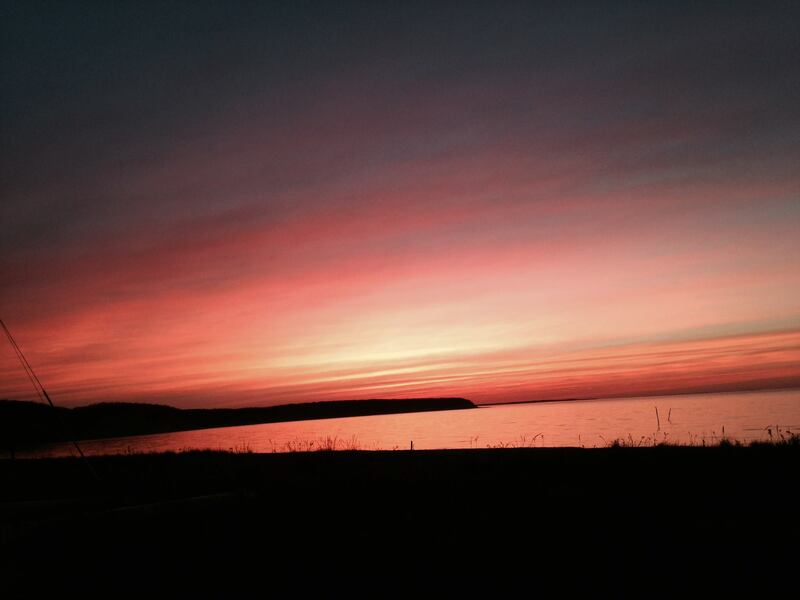 Spotted throughout the Island, it comes as no surprise Lombardi’s fine dining has a venue with gorgeous sunset views. Visitors can unwind along the Great South Bay on the spacious, multi-level deck as they peruse the landlubber and seafood friendly Italian-skewed menu. Phone: 631-654-8970 | Address: 600 S Ocean Ave Click to taste. 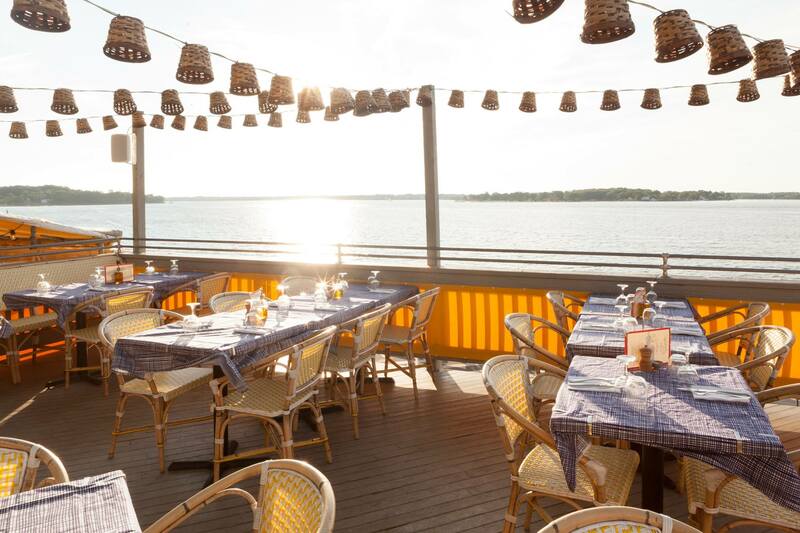 Nestled on Fort Pond, this Montauk staple is lauded for its al fresco dining in a vegetable and herb garden. The menu is based on the traditional cuisines of the Mediterranean with influences from Italy, France, Spain, Greece, Turkey and Portugal. Standout options feature the 16oz corn fed skirt steak, served with arugula and roast garlic tomato butter and artichoke spinach pizza paired with any of the local Montauk beers on tap. Phone: 631-668-5574 | Address: 11 S Emery St Click to taste. 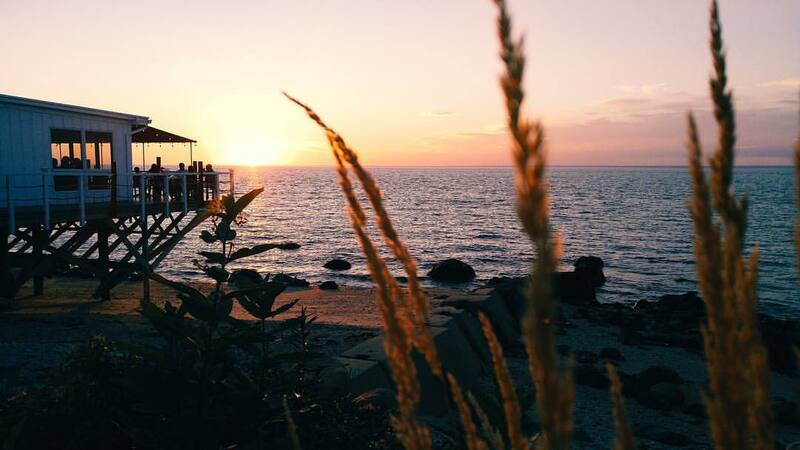 At The Halyard, “the view is just the beginning.” Located on the Long Island Sound, guests will be treated with panoramic sunset portraits from the seaside deck or one of the glass-enclosed dining areas after the restaurant is finished undergoing renovations (early summer). Delicious options will run the gamut. Think lobster beignets, duck cassoulet and whole grilled fish. Phone: 631-477-0666 | Address: 58775 County Rd 48 Click to taste. The popular beachfront restaurant opened for its eighth season with some tasty new menu items. Diners can expect crab cake with pickled veggies and ice cream from Montauk’s John’s Drive In. It’s one of the only places on the East End where diners can actually eat on the beach with their toes in the sand while watching the sun go down. Phone: 631-668-6868 | Address: 16 Navy Rd Click to taste. The cozy colonial spot situated right on Mill Pond is a modestly sized gem. Its inventive menu and superb water view has earned high remarks among locals and visitors alike. From sushi, a raw bar and fresh seafood to aged steaks and an extensive wine list it’s easy to become a regular. Best part is, the outdoor patio (open year-round) is heated on cool nights. Phone: 631-261-7663 | Address: 437 E Main St Click to taste.